Looking After Your Skin in Your Thirties- What Does it Take? It's unfortunate, but every decade of your life (from adolescence onwards) will present you with some kind of issues to overcome with your skin. Once the acne and hormonal issues have resolved, your skin almost immediately begins to decline, and so anti- aging then becomes the focus. As time goes on the skin tends to become drier and less collagen is produced, leading to pronounced lines and sagging. In your later years of life, most people will have very deep wrinkles, age spots and more. So much to look forward to, right?! In your thirties, you don't have that to worry about yet- most people's skin is fairly good but it is the decade that you do start noticing the signs of aging. Forehead lines start to appear, and crinkles around the eyes that weren't there a few years ago begin to set in. In most cases, your face will look a lot different in the final years of your thirties than it did in the earlier years, as it is the decade that many of the changes associated with aging begin to occur. At age thirty I have all of this to come, and so have really got strict with my skincare again, in a bid to keep these changes at bay. While there's of course no way to prevent aging completely, the right skincare really can go a long way in maintaining your youthful skin for as long as possible. Here are a few ways to go about it. 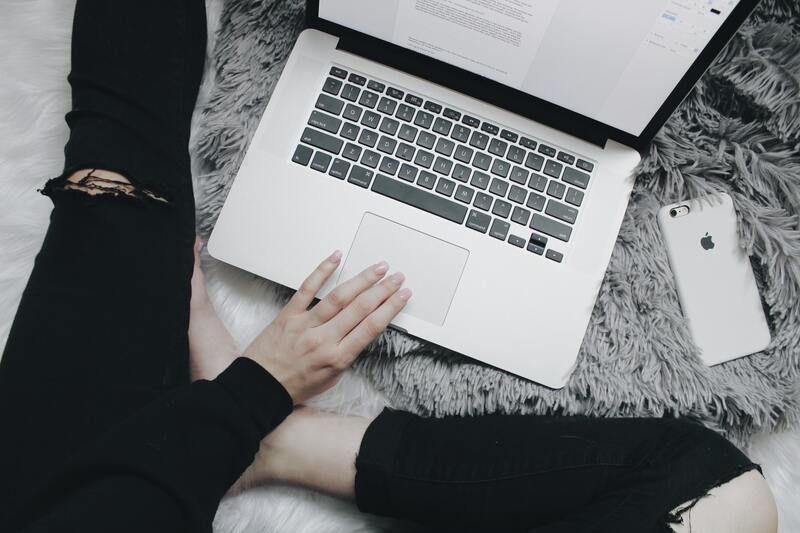 There are some genuinely great budget products out there that work well, and most of them are absolutely fine in your twenties and beyond. However, when it comes to skincare, in many cases you do get what you pay for. If you're just after something cheap that's quick and easy and will give your skin some moisture then a budget highstreet moisturiser will probably do the trick. However, if you're serious about improving the condition, fighting the signs of aging and getting great results then it's sometimes well worth spending a little more. See it as an investment in yourself! 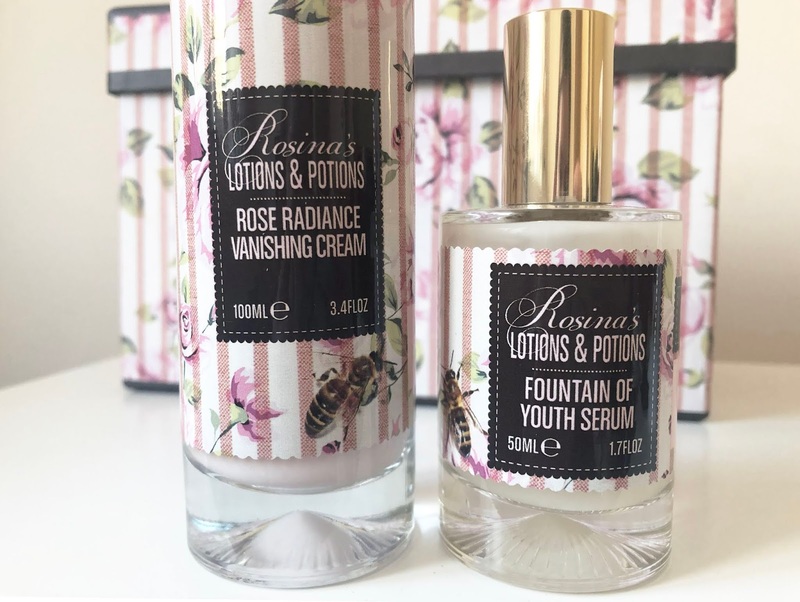 A brand I've recently had the opportunity to try is Rosina's Lotions and Potions and I've been so impressed with the products they sell. Not only is everything absolutely beautifully packaged but the quality is top notch and everything genuinely works. After cleansing my skin I apply the rose perfecting oil, a gorgeous and deeply moisturising oil that sinks in quickly and doesn't leave your face looking like an oil slick! I follow it up with their fountain of youth serum, a velvety smooth lightweight serum that disappears into the skin quickly while providing it with a huge hit of moisture. The rose radiance vanishing oil is a moisturiser, I've been using this both morning and evening. It sits well under makeup, but is still hydrating enough for you to apply it before bed, knowing that you've done your skin good. The face mask can be used as a daily scrub or as a mask if you leave it on the skin for a few minutes, I've been using this once a week and love how fresh it's left my skin. You might notice that I rarely review skincare on my blog these days, it's just as I have a few products I use that I'm fairly happy with. However, I really liked the look of these and snapped up the opportunity to review them as the company is everything I love. 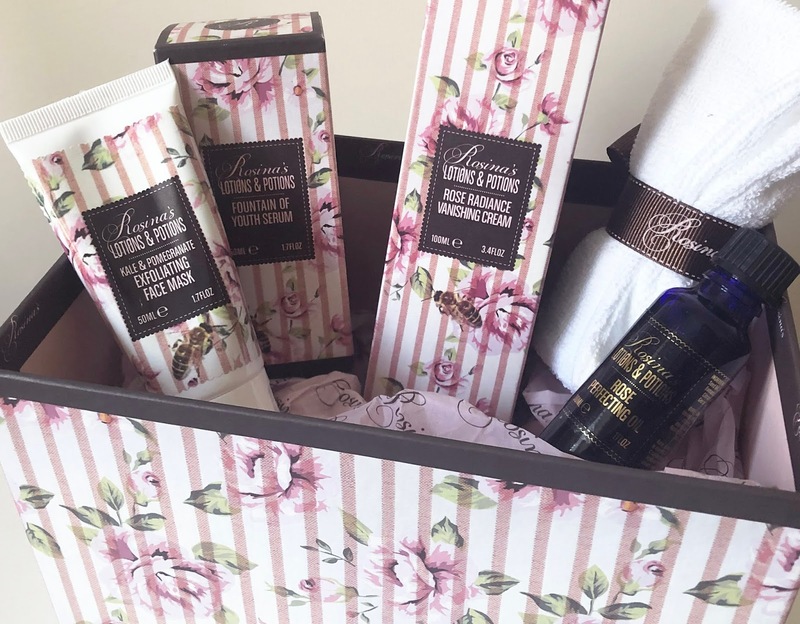 Their products are all natural, with a 'science meets nature' approach to the formulations so they really work. They're exactly the kind of products I like to use in my routine since hitting my thirties and suffering with much drier skin than years gone by. Most of us have bad skin habits, and while you're able to get away with them when you're young, by the time you're in your thirties these are things you simply can't do if you want to maintain good skin. Sleeping with makeup on, not applying SPF, scrubbing at your skin and being too harsh and not drinking enough water are all examples. By the time most of us reach our thirties we realise we're not invicible any more- the random aches and pains and the two day hangovers are testiment to that! It's a time to start looking after your body in general, and caring for your skin properly should be a part of that. There are plenty of reasons to quit smoking, binge drinking, tanning beds and other unhealthy habits, but from a purely superficial perspective your skin will look so much better and you'll prevent yourself from looking like a wrinkled up prune by the time you're forty! Finally, it's no good doing everything right for a month, and then being lazy the next month. Maintaining good skin and avoiding those fine lines and wrinkles is all about consistency. Make it part of your bedtime routine, go up to bed fifteen minutes early, carefully cleanse your face and apply your products before bed. Get up in the morning, apply your products and give them ten minutes to sink in while you do your hair. You soon get used to it, and eventually it's so much a part of your routine you can't remember what it was like to not take care of your skin. What skin issues have you discovered since reaching your thirties?